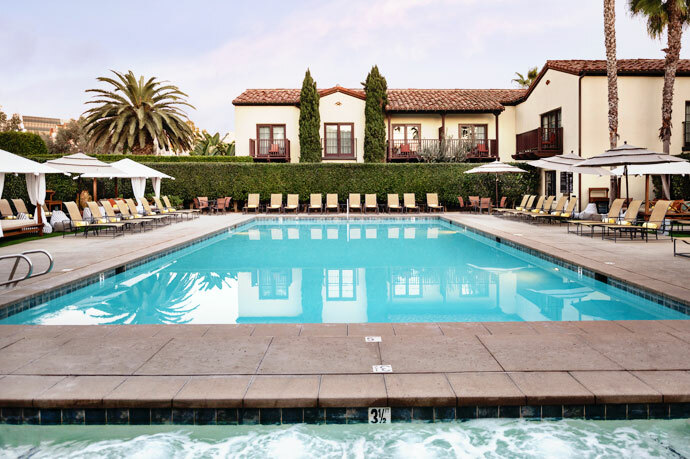 A boutique luxury resort located near Torrey Pines, Estancia La Jolla offers first-class amenities for a heavenly day of total relaxation and fun. 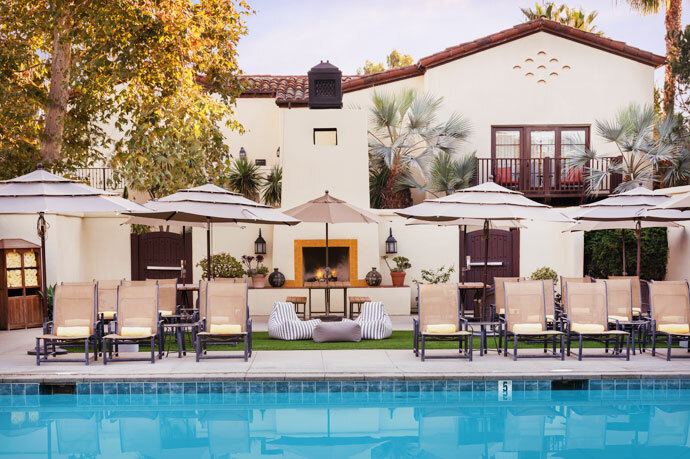 Exquisitely styled in modern chic design, the beautiful environment of the Estancia is the perfect setting for a "daycation". 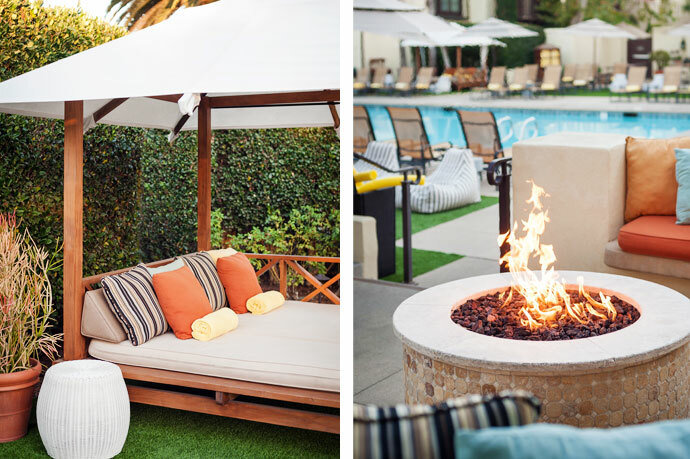 Lounge by the sparkling pool and enjoy delicious drinks and lunch served poolside. 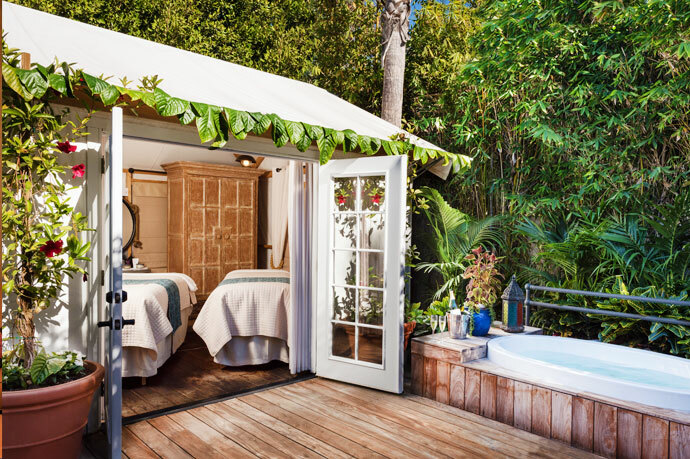 Book a day bed or cabana for the ultimate luxury and comfort. 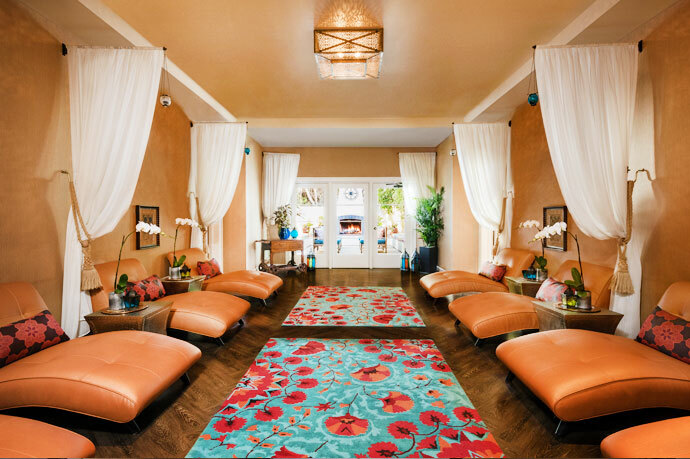 The award-winning spa is just steps away for some extra pampering and rejuvenation. 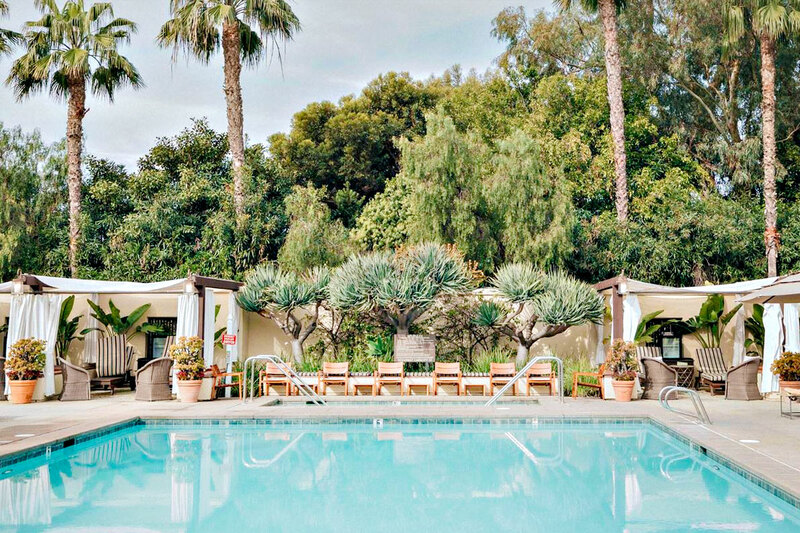 Spending a day or afternoon at the gorgeous Estancia is pure bliss. $100 minimum Food & Beverage spend is required. 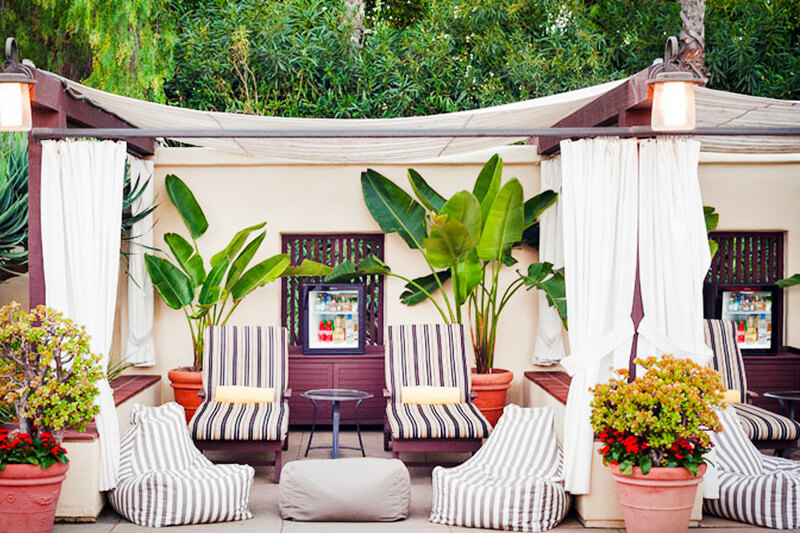 All Cabanas and Daybeds require a 14 day cancellation notice to receive a full refund. 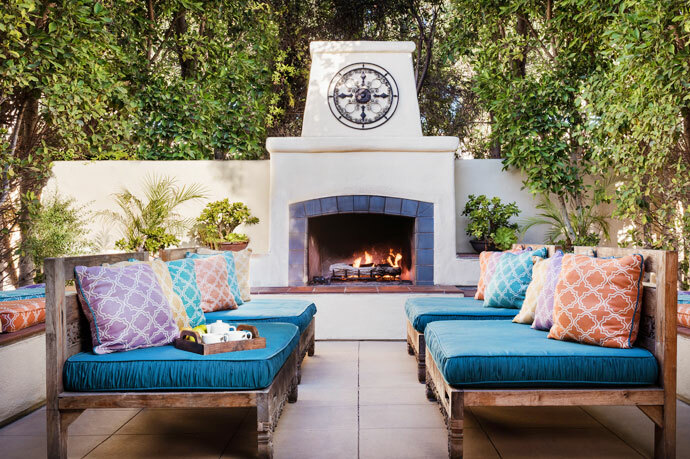 Day Passes, Spa Passes, Cabanas and Daybeds can be cancelled by 8:00am PST 14 days prior to your booked date. Day Date with my husband! 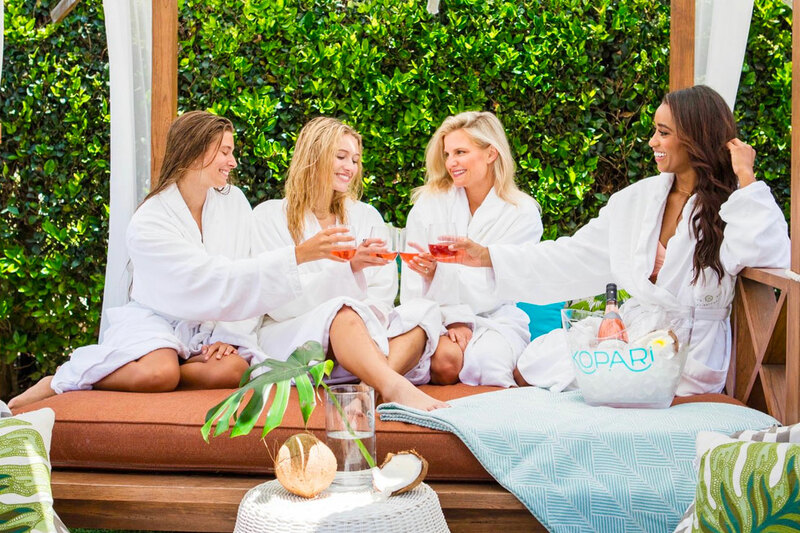 April 2, 2019 Andrea J.
Lovely day relaxing and using the spa amenities! March 29, 2019 Mia N.
Front desk staff was friendly and quick! I enjoyed the pool very much, quiet and peaceful. The perfect day! February 27, 2019 Jody B.
I think the facilities could be a little cleaner (hot tub & whirlpool). Other than that, it was a nice time relaxing in the lounge and the pool felt great. The tea was delicious and the spa's location to the Torrey Pines is ideal! 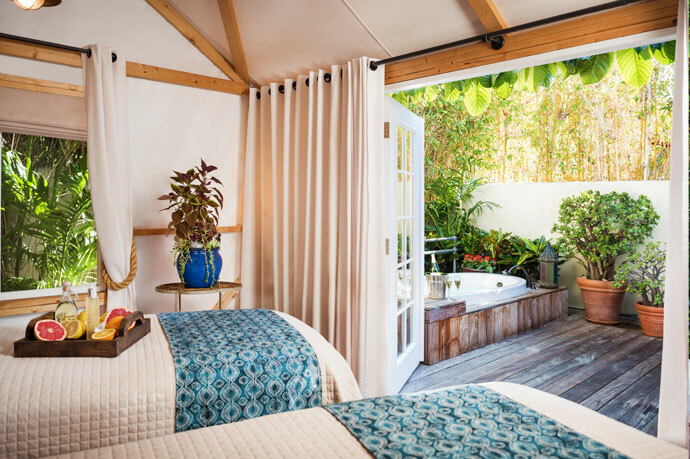 February 6, 2019 D G.
Spa access is a very small heated pool, a lounging area, a steam room and showers. Not much else. I thought it would include more or be a lot more spacious. I was disappointed. November 17, 2018 GERALD B.
I've checked out the rest, and this one's the best. Hands down. November 4, 2018 Emmy H.
Estancia is one of the best spots in town. It is so peaceful and relaxing to lounge by the pool while their attentive wait staff take care of you. Their facilities are spotless. Highly recommend. November 3, 2018 Steph M.
It was such a wonderfully relaxing day. I had the power lunch with manicure, worked out at the gym, and rented a Cabana. The day couldn’t have been better. The staff was very friendly and I will definitely be back. October 25, 2018 Melissa B. Check in was easy, with friendly staff at the front desk. The pool is quite large with a decent amount of lounge chairs. A very lush little oasis despite our super desert we live within. A really nice afternoon at the pool was had by all. October 7, 2018 Averria M.
Enjoyed our cabana at the Estancia. Although customer service could be a little bit better. Overall, it was a lovely day, but we will likely pick another resort next time.